James is calling it: iZotope have done the impossible with RX 7. 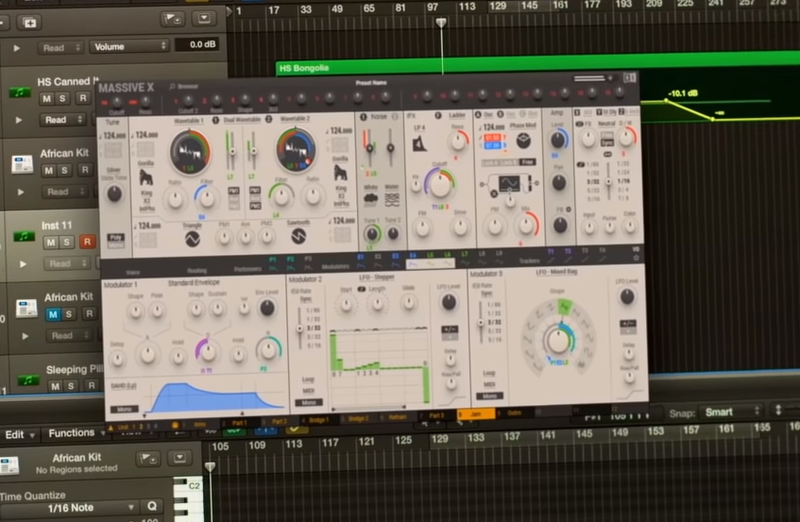 PLUS --- Massive X conspiracy theories, roid-rage in the studio, and er... Ableton Live's Utility Plugin? ?